Followed by the announcement of the two terrorist leaders death, Hapilon and Maute, wherein Defense Secretary Delfin Lorenzana also added that they will announce the termination of hostilities once it was assured by the government forces that there are no more terrorists in Marawi and have cleared all improvised explosive device and other traps from structures. 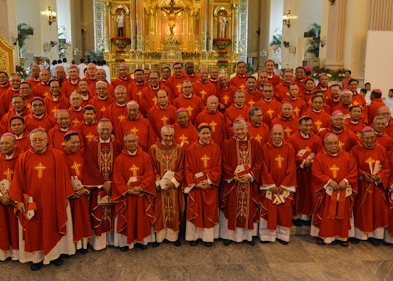 An official Catholic Bishops' Conference of the Philippines - Permanent Committee on Public Affairs executive secretary Fr. 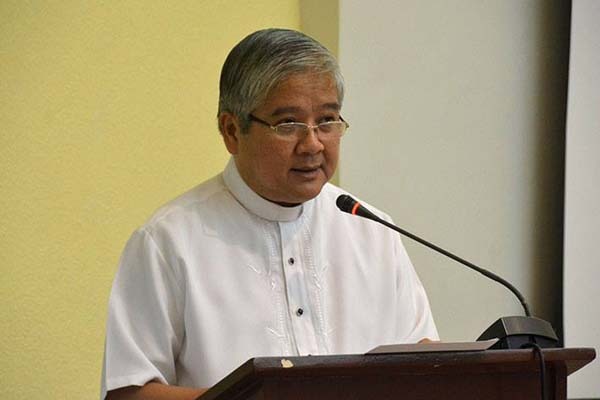 Jerome Secillano said in a statement, released by church-run Radio Veritas, that the death of the two leaders will not stop the terrorism in Mindanao. He encouraged the government to work on the economy of Mindanao and educate its citizens properly avoid them from being brainwashed by the terrorist. “There must be a holistic approach to thwarting terrorism. Education, employment, poverty eradication and infrastructure development should only be some of the measures that this government should undertake if only to dismantle or at least weaken the influence of terrorist cells,” Fr. Secilliano said. According to Dela Peña, the Catholic Church will not celebrate until all hostages of the Maute group, particularly two workers of the St. Mary's Cathedral , have been rescued. This statement of Fr. 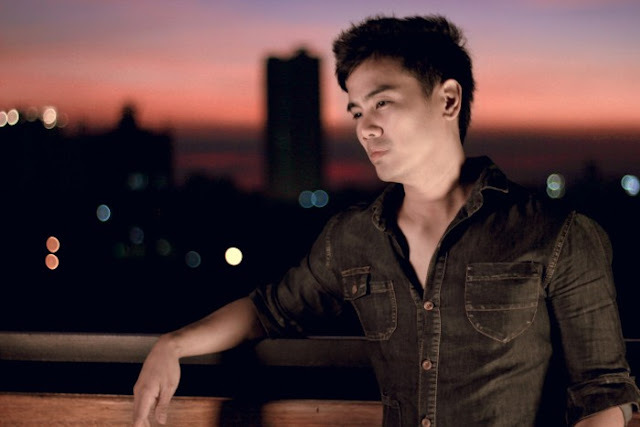 Jerome Secillano lead Jimmy Bondoc, a filipino singer, post his reflection on Facebook regarding the CBCP pessimistic reaction instead of celebrating the coup of the Filipino Soldiers. "Despite some private groups trying to manufacture obloquy to water down the success of our soldiers at Marawi, the TRUTH is: This is a Glorious Time!! "Wag kayo magpadala sa mga nega! This is OUR SUCCESS! 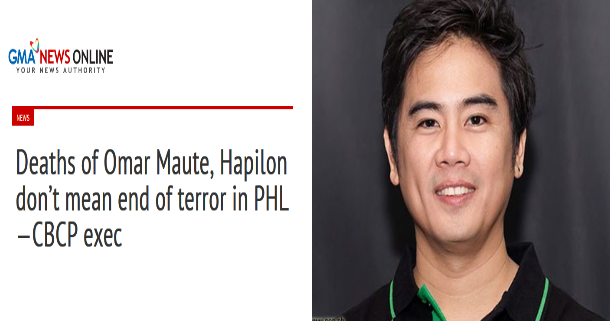 Yes, terror lives on (as the CBCP weirdly professes at the most inopportune time). But today, terror has been thwarted. Ayaw niyo? Labooo! 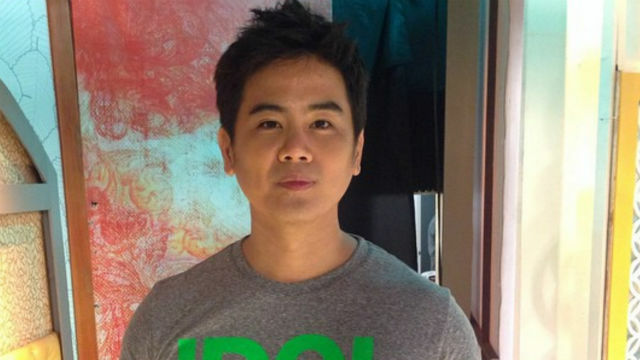 "Mabuhay ang Sundalong Pilipino! You have given your lives to protecting the democracy we all enjoy! "I will do my best to create a support-project to rebuild the lives, not only of the civilian victims, but also, of THE SOLDIERS. "READ THE HISTORY BOOKS! THIS IS HOW REAL DEMOCRACIES WERE BUILT. ONE WAR AT A TIME, AGAINST THE MANIPULATORS. The next generation will live better lives. "Thank you, Lord! Pakisaway na lang po ang CBCP, na talaga namang... tao lang 🙂 God bless them.